TAKAI SHUZO is located in just middle of rice field. This area has a wealth of naturalwith the natural resources especially water. The water of Sanba river flowing near the brewery is clear and transparent, so that bank of the river is covered with fire flies in the summer time. 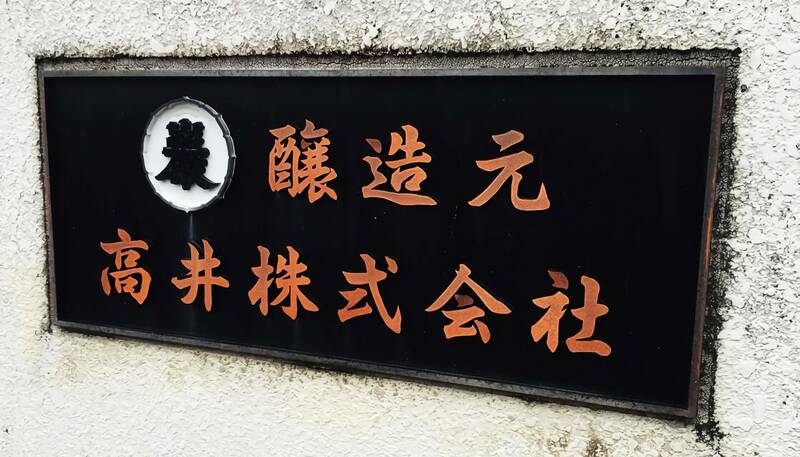 This is one of the most old brewery in Gunma prefecture, they have about 300 years’ history. 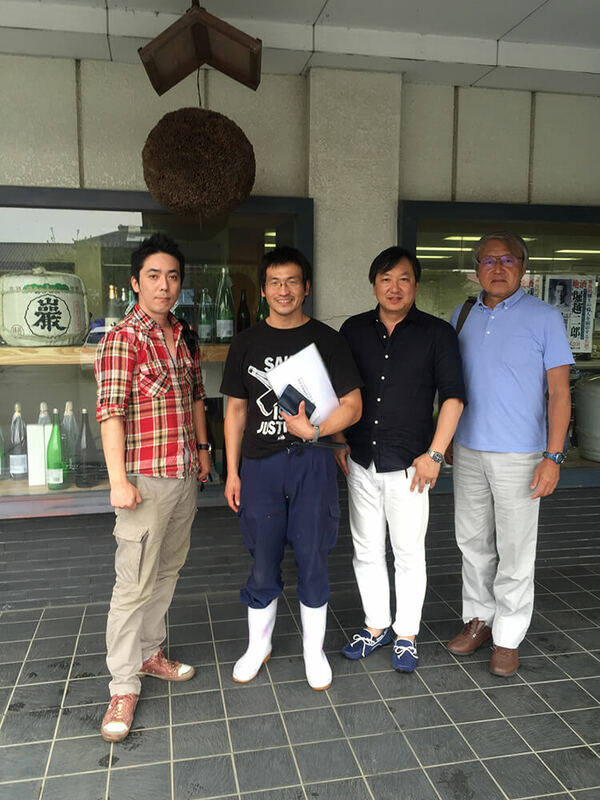 40 y/o young owner who is 11th generation leads this brewery. His background is very unique. He studied in one of the highest educational institutions and then worked for a major trading company. He is trying to inject what he learnt and new method into the inherited traditional brewing style. 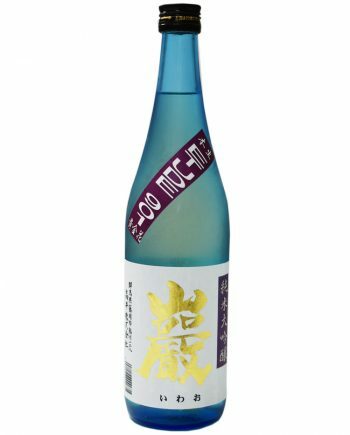 He aims the sake have subtle but elegant aroma and rich and dense sweetness influenced by rice. 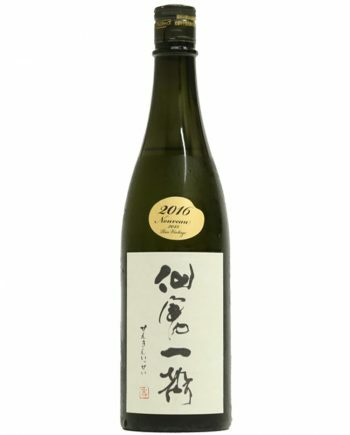 Their ideal sake is not getting people sick of drinking again and again. 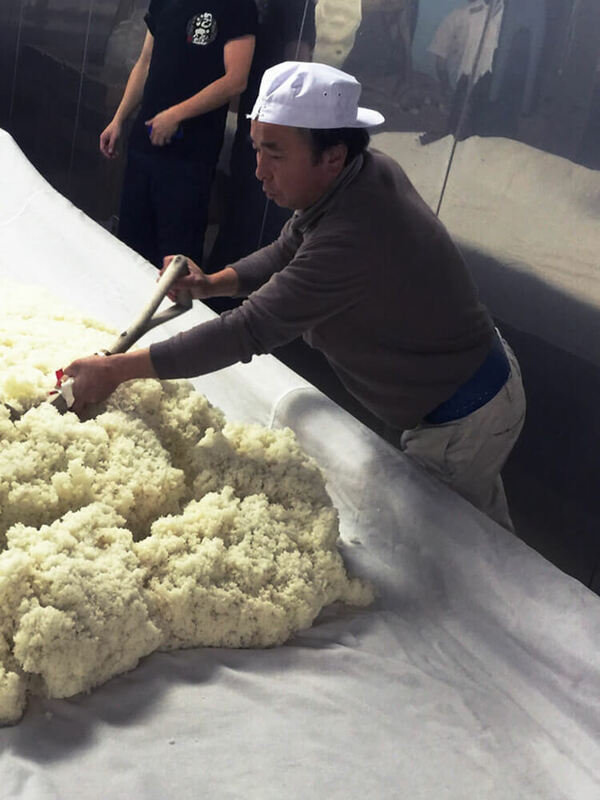 Through the long term, which they have nearly 300 years’ history, relationship with the local farmers, selected high-grade brewery rice is offered by them. 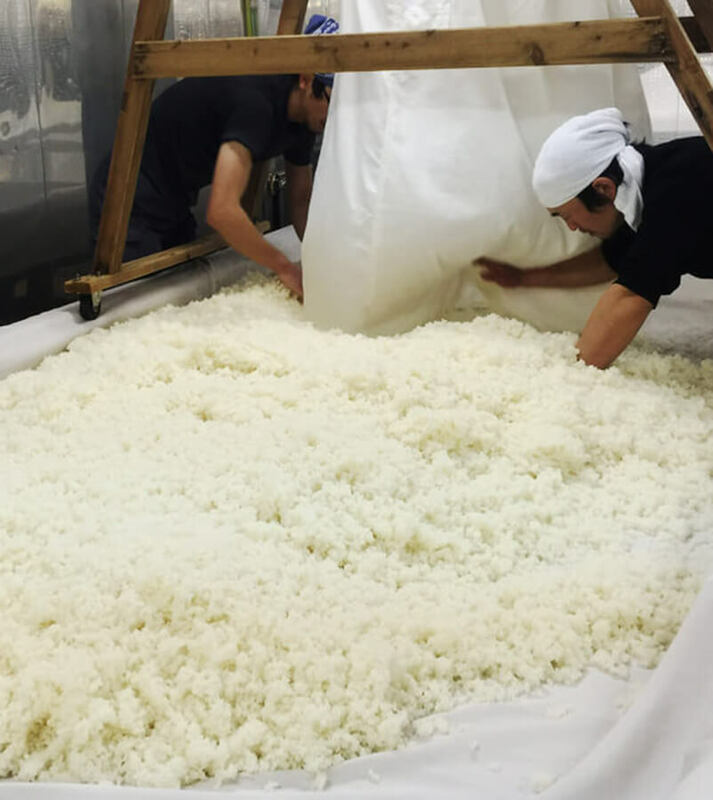 Besides, they don’t hesitate to use the rice produced in other prefectures to make their ideal sake happen. 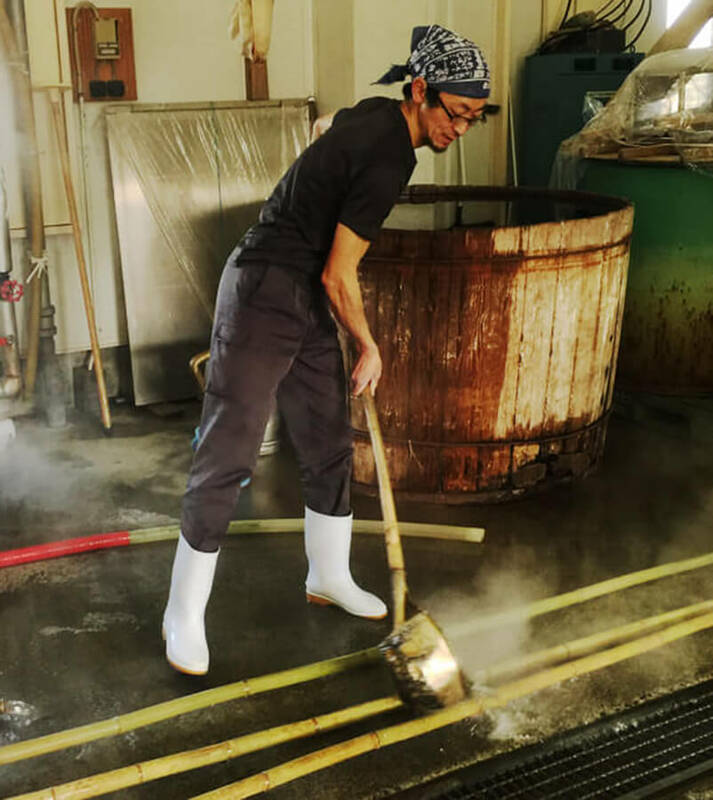 Their water is relatively little hard, so that fermentation turns to be more active than soft water and maturing gives better effects to the quality of sake. Their brewing theory is all set up from this feature of water. “We don’t have any special skills or technics”. That is what the owner Mr. Takai talked to us about their brewing skill. “What we have to commit is pleasing our customers every year. 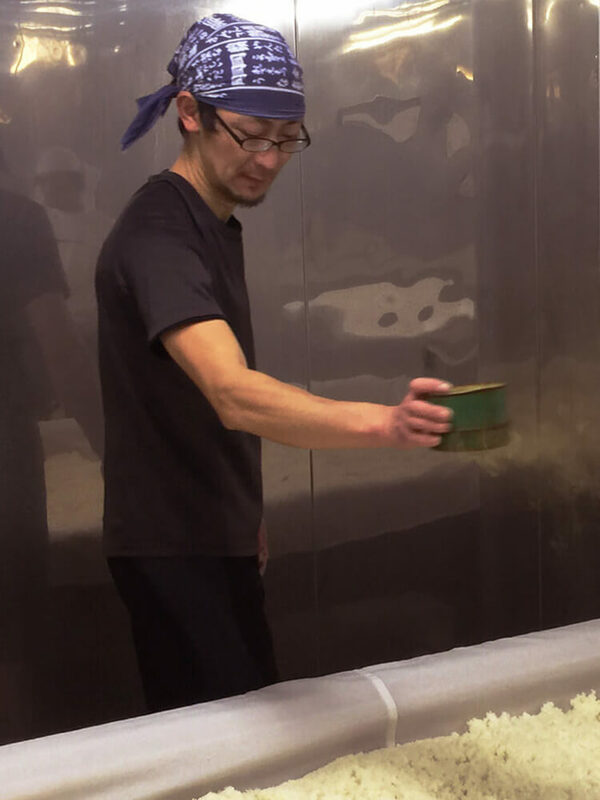 It is important to keep offering high-quality sake, so that sticking the basics is the most important skill.” Based on inherited traditional skill, Mr. Takai is injecting his young sense to please his customers. 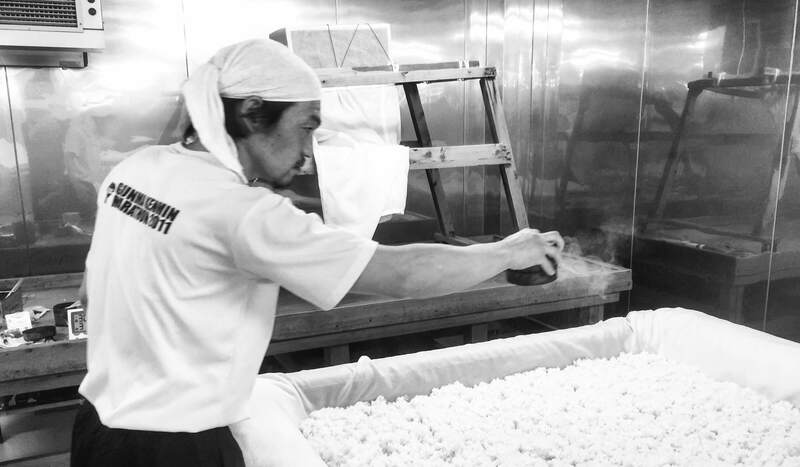 Especially he has his own theory as for the combination of brewery rice and yeast. He proactively takes yeast not common in this area. It is very simple. They don’t have lots of difficult words to describe their mind. Sticking with the basics is only important thing for them. They are trying to improve the quality by doing what's expected as expected, which looks very easy but most difficult way.